Still from "El Pueblo Se Levanta"
Please note that this program is now sold out. There will be a wait list starting at 5:45 pm on the night of the program. Any additional seats will be released at 6:35 pm in the order the names were received. You must be physically present when your name is called or your place will be forfeited. We do not guarantee that any seats will become available. Latecomers may be seated in an overflow theater. In the late 1960s, conditions for Puerto Ricans in the United States reached a breaking point. Produced in 1971, the hard-hitting documentary El Pueblo Se Levanta (42 min) focuses on the poverty and oppression of New York City's own East Harlem. Narrated by the people it portrays, the film captures the dual compassion and militancy of the activist group the Young Lords as they began to take direct action to improve the conditions of their community. 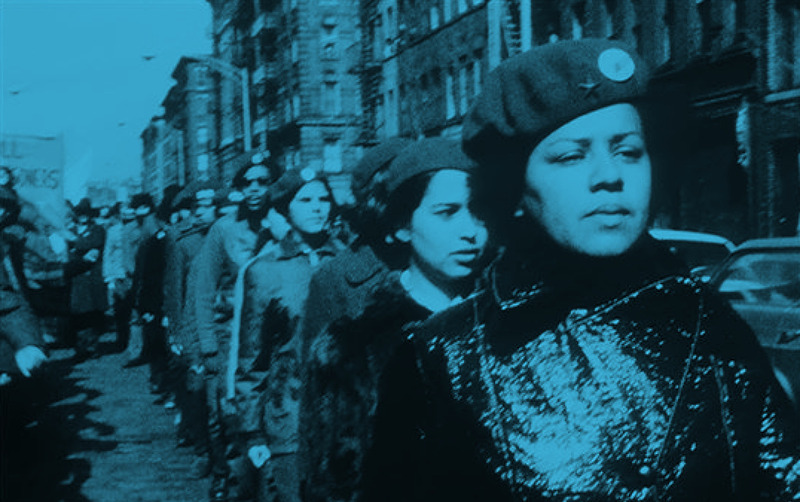 Join us for a screening of the film followed by a talkback with journalist and author Juan González, a founding member of the Young Lords, and Bev Grant, one of the film's original creators. Co-presented with Jessica Green at the Maysles Documentary Center as part of their ongoing non-fiction film series Made in Harlem: Class of ’68. This screening is also part of our Activism on Film series, which delves into stories of social activism in New York City inspired by our ongoing Activist New York exhibition. To view all the programs in the series, click here. Juan González is the co-host of Democracy Now!, a national, daily, independent, award-winning news program airing on over 1,400 public television and radio stations worldwide, and is the Richard D. Heffner Professor in Communications and Public Policy at Rutgers University. A founding member of the Young Lords Party in the 1970s, González has written five books, most recently Reclaiming Gotham: Bill de Blasio and the Movement to End America’s Tale of Two Cities (The New Press, 2017). Bev Grant is one of the original filmmakers of El Pueblo Se Levanta from the Third World Newsreel (TWN) collective. She is also a musician, photographer, and social activist. She was involved in the anti-war protests and women’s liberation movement in the 1960s and took photos at many demonstrations and events in New York City, including those of the Young Lords Party. As a musician, Grant devoted herself to topical songwriting and social activism with her band, The Human Condition. You can view her photographs of the Young Lords Party here. Dr. Sarah Seidman (moderator) is the Puffin Foundation Curator of Social Activism at the Museum of the City of New York. She is the curator of Activist New York, which has just opened a new section on the Young Lords, "Power to All Oppressed People: The Young Lords in New York, 1969-1976." 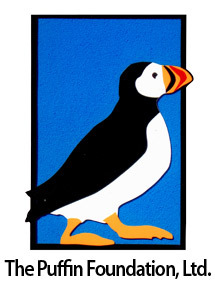 Activist New York and its associated programs are made possible by The Puffin Foundation, Ltd. Activist New York is the inaugural exhibition in The Puffin Foundation Gallery, which is dedicated to the ways in which ordinary New Yorkers have exercised their power to shape the city's and the nation's future. This program is co-presented with Jessica Green at the Maysles Documentary Center. Explore Cycling in the City then design a bracelet from recycled bike materials that represents your borough.